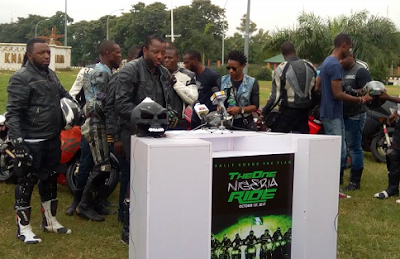 A group of bikers will be organising a commemorative ride tagged, “The one Nigeria Ride” slated for October 1, Nigeria’s independence day to advocate for the country’s unity. Mr Abdullai said they will bring together bikers from every part of Nigeria to ride in the capital city. He said the increasing agitations in the country and counter-attacks had become a source of worry for the bikers and so it is important we stay as one. Thank you!